It’s hot so some people are walking their dogs in the evening and after dark. The problem is this: You know where your dog is but no one else does. 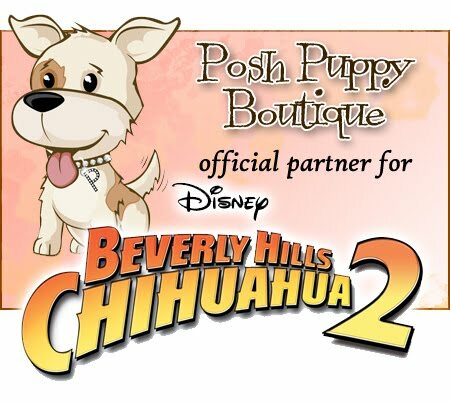 Let the Posh Puppy Boutique run to the rescue. We sell several products designed to make your pet visible to motorists, bicyclists and other people sharing roads, sidewalks and paths. Start with a matching Bones LED Collar and Leash. The collars are visible from 1,000 feet away, even if your dog is not. This gives motorists and other people plenty of time to avoid your pet. The collars ($28, for medium and large dogs) are available in several colors. Compliment your LED collar—and gain additional protection—with a matching 5-foot LED leash ($32). Not only are these LED collars and leashes great for night walks, but they are perfect for daylight hours, too. The Posh Puppy Boutique carries them in camo, flag, pink plaid, skull and heart designs. Other options include the Light Up Dog Leash from Visiglo ($18), which features red, white and blue LEDS. Four feet long, this leash is powered by two AA batteries. We also sell several Visiglo LED collars ($25) for small and medium dogs. The collars are available in black, blue nylon, orange and pink. Add to your pet’s protection with a simple, yet effective, LED Safety Clip ($10). This blinker easily clips onto your dog’s collar and help make every dog visible. Since many dogs go out at night for “duty” walks, make finding their waste easier and efficient with a Pet Poop Snoop Lighted Waste Bag Holder ($12). Simply clip it to you or your dog’s leash and you’ve got a convenient holder for 20 pet waste bags (sold separately). 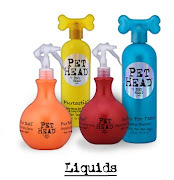 These and thousands of other fashionable pet products are available now at the Posh Puppy Boutique. Call 888-837-5230 with any questions. Dog Helmet Exclusively For Your Dog! Yummy Peanut Butter Pupcakes - A Dog Treat!